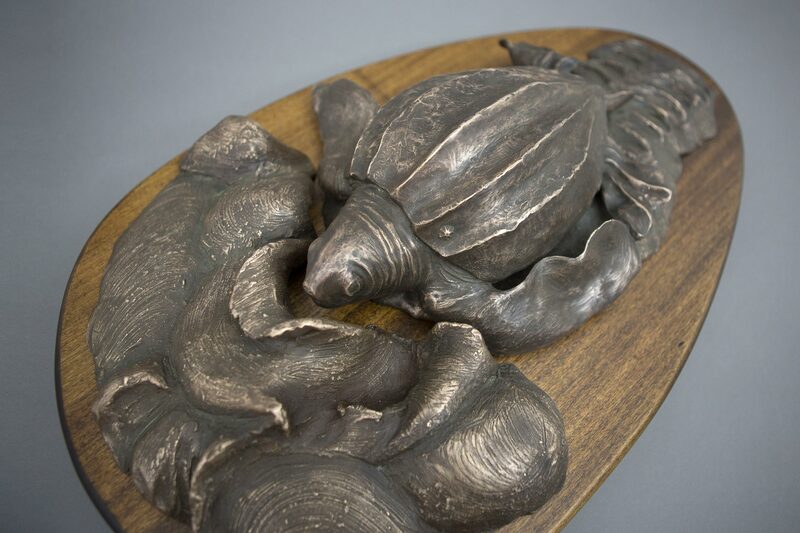 Christiane is an experienced sculptor working in bronze. 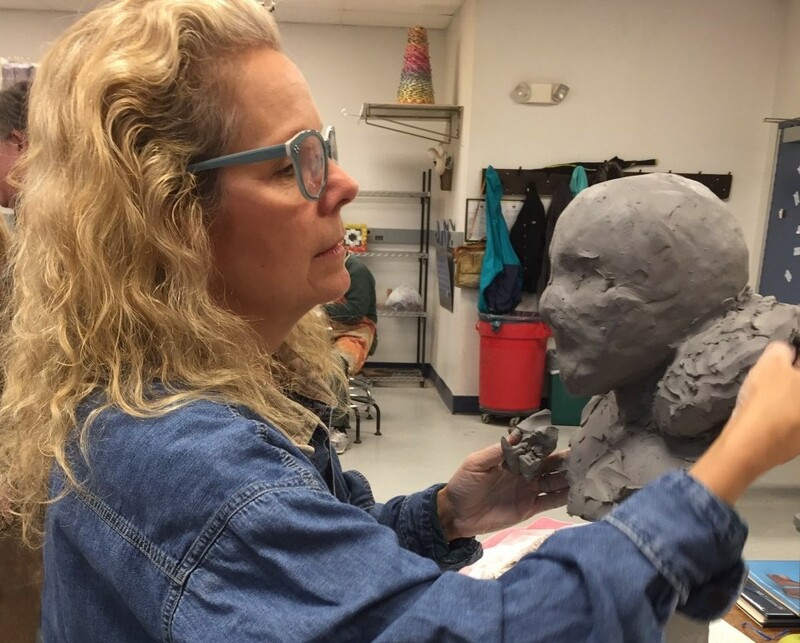 After receiving her undergraduate and graduate degrees in art and education respectively, she taught sculpture, ceramics, metals, and art history before embarking on a full-time career as a sculptor. Her work is at once representational and symbolic, reflecting a reverence for classical sculpture while embracing nuances, and at times, an outright boldness for modernity. 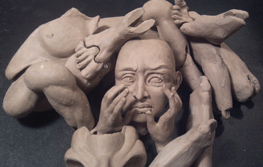 Christiane loves to sculpt human hands believing in their power to capture the essence of the human spirit. Christiane lives and works from her studio based in New Hope, PA.